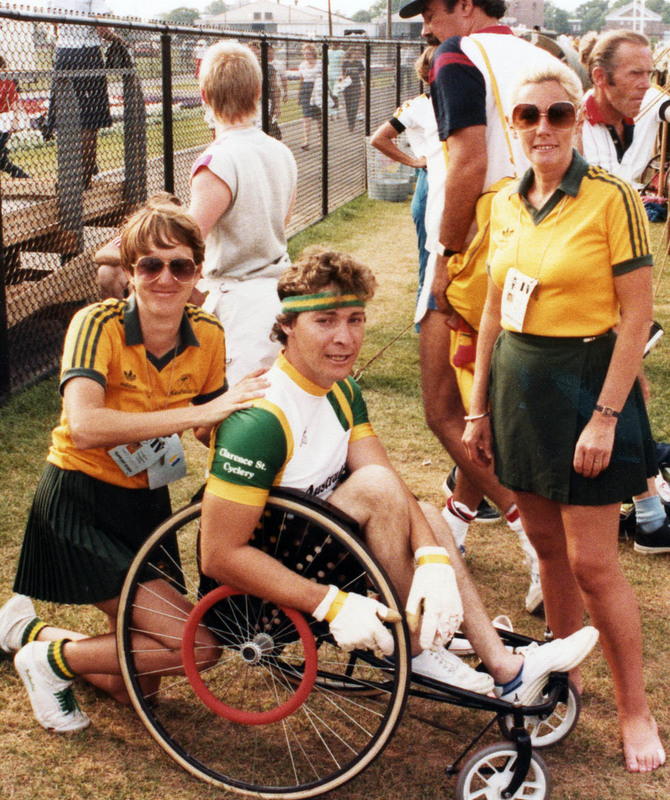 The 1984 Summer Paralympic Games was, in fact, two separate events held in two different cities on two different continents. American sport disability organisations offered to run the Paralympics, but on the condition that the Games were only for athletes with spinal cord injuries. The University of Illinois was named host of the VII World Wheelchair Games. Problems with finances, conflicts and disputes caused the University of Illinois to terminate their contract only four months before the Games were due to start. Stoke Mandeville stepped into the breach and hosted the VII World Wheelchair Games. Separate Games were held for athletes with other disabilities – amputees, cerebral palsy, les autres and vision impaired – in Nassau County, New York. These Games were named the International Games for the Disabled.